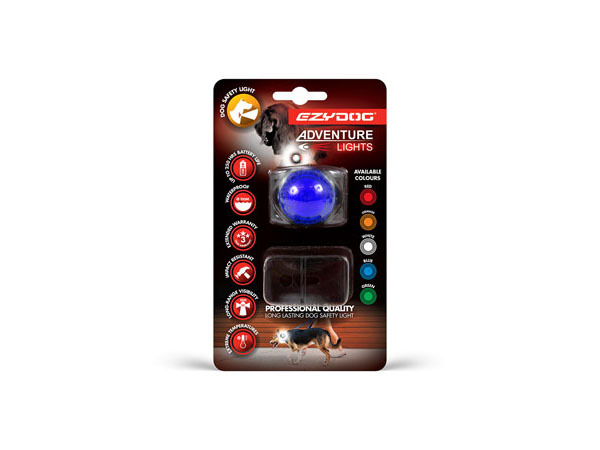 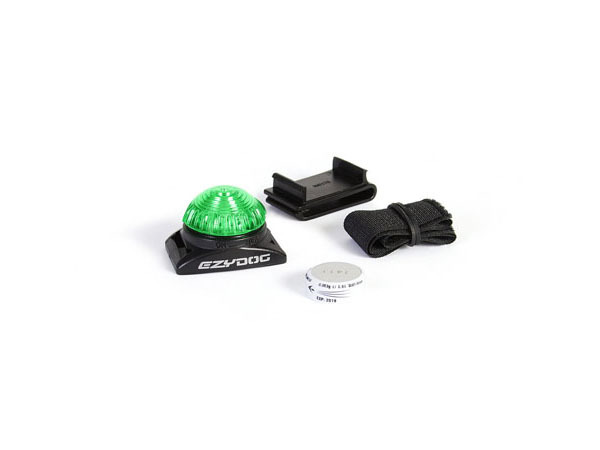 The EzyDog Adventure lights are high visibility, waterproof and strong pet lights built for outdoor use. With a long battery life and fully tested to military standards, it will never let you down. 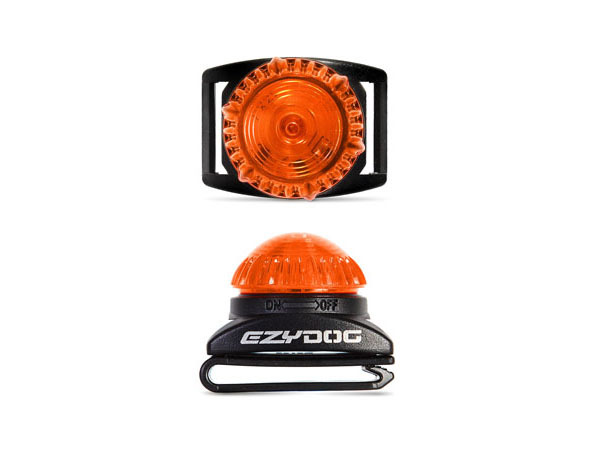 These Dog safety lights are visible up to a distance of 5km. 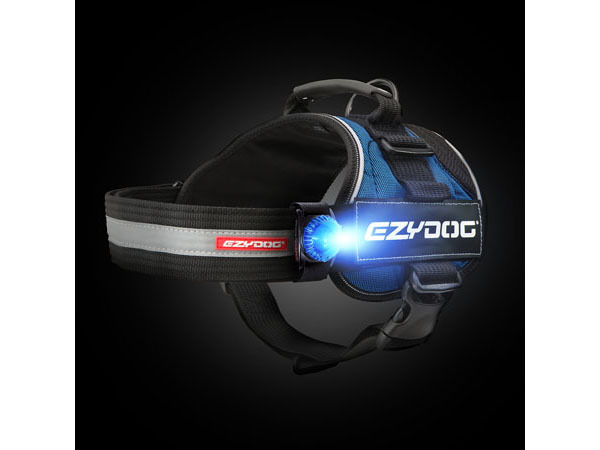 However far away your dog is, they can still be seen at night. 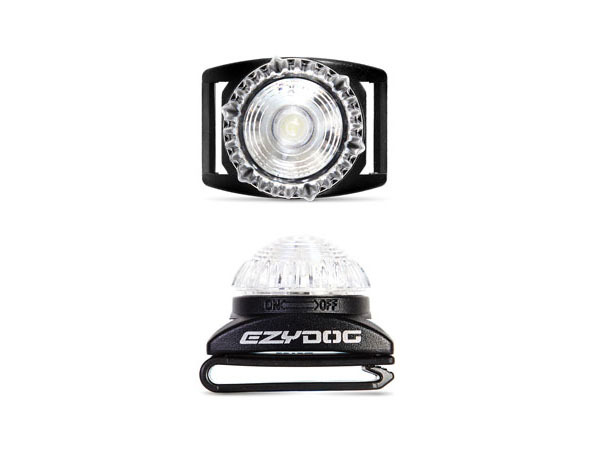 These high quality dog lights can withstand loads of 100 kilograms. 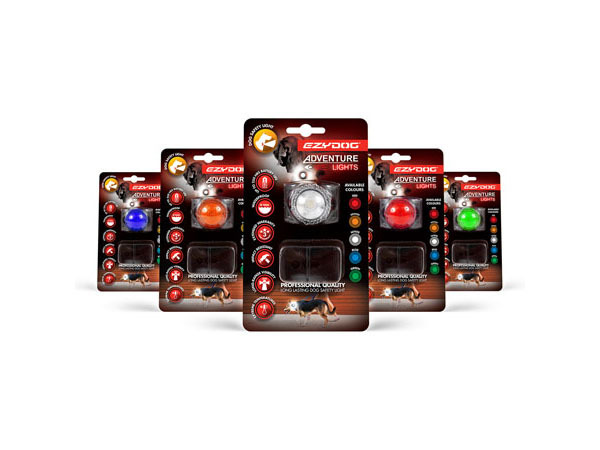 They are completely waterproof and have over 100 hours of battery time. 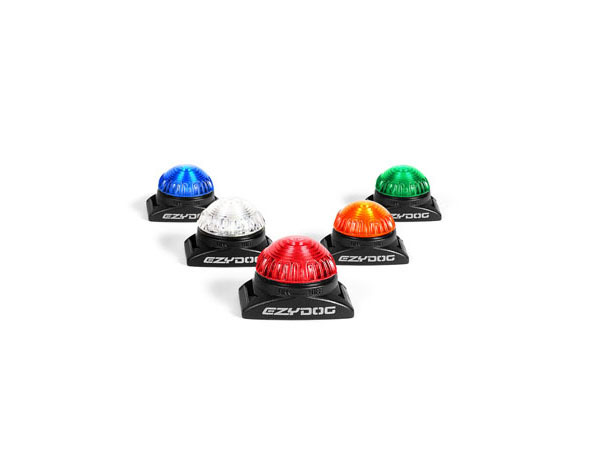 We are so confident of their strength and quality that they come with a 3 year extended warranty. 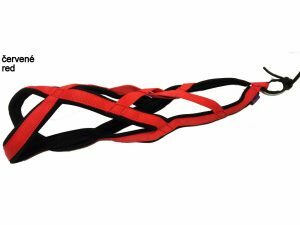 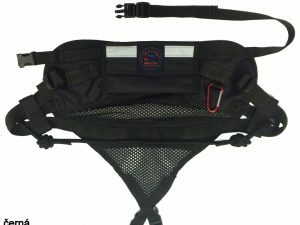 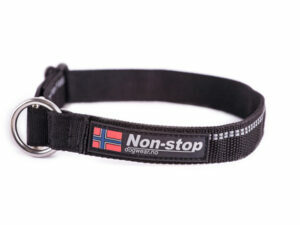 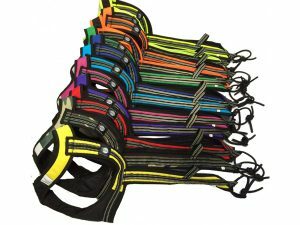 The lights come with a velcro strap that will easily attach to any dog lead, harness or collar. Turn the light on and off by simply rotating the top.